We will be adding a great deal more pictures and articles surrounding our new work for 2018. At the moment we are completing work on all the flat roofs in Carnaby St London. Due to security I cannot publish all photos but will try and get some to show you. 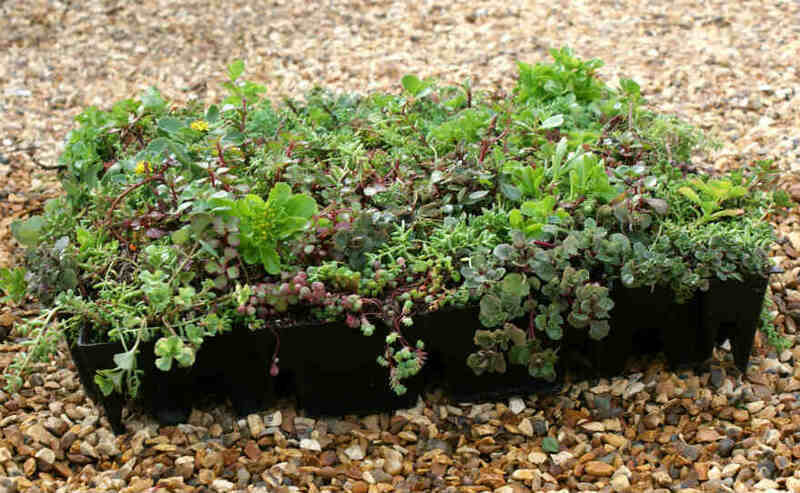 Sedum Green Roof has also been working on major projects for Marks and Spencers as well as many others all around Britain. Now the new site is up we can post all sorts of information on our latest projects. New pictures and updates will be published soon.